French-Djiboutian singer Shay Lia is back with her brand new single The Cycle, a collaboration with acclaimed US producer SANGO. The Cycle sees Shay Lia pursuing a more experimental tone by leaving the pop-inspired bounce of previous singles for something more emotionally affecting. I am really loving how Lia's soulful vocals float over breathy synths, before making way for ominous, 808-heavy rhythmics from Sango that perfectly offset her heartfelt delivery. Exploring themes of rising above the actions of an ex-lover, The Cycle is an unorthodox anthem of empowerment, elevating yourself from toxic situations and living a better life. 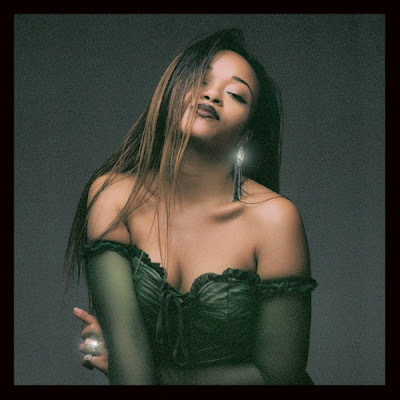 Stripping back the production to its raw elements to allow her unique voice to shine through, the track is a startling example of the kind of progressive takes on modern R&B that are set to help propel Shay Lia further into the soul stratosphere way into 2019. Stream it below!